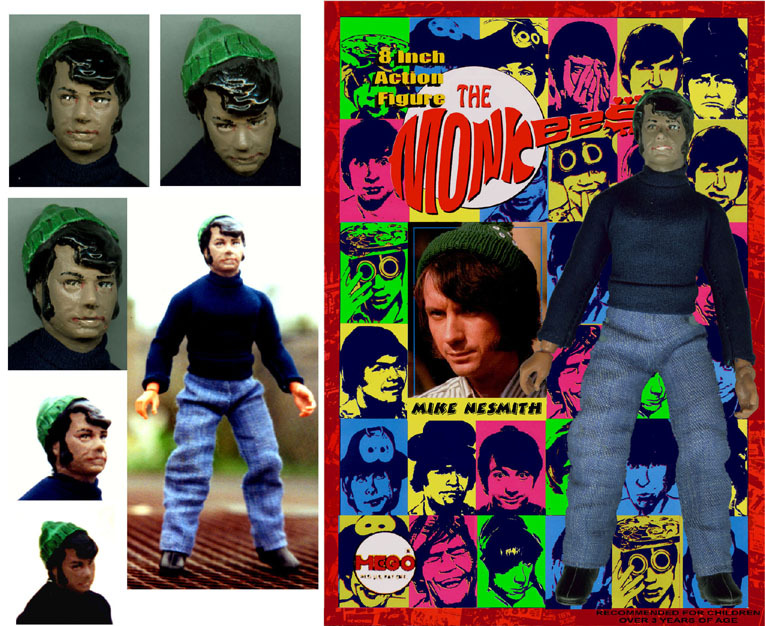 And here is Mike Nesmith! Made from a Mego STAR TREK "Bones McCoy" head with some STARSKY & HUTCH outfits! Don't make him mad! Grrr!